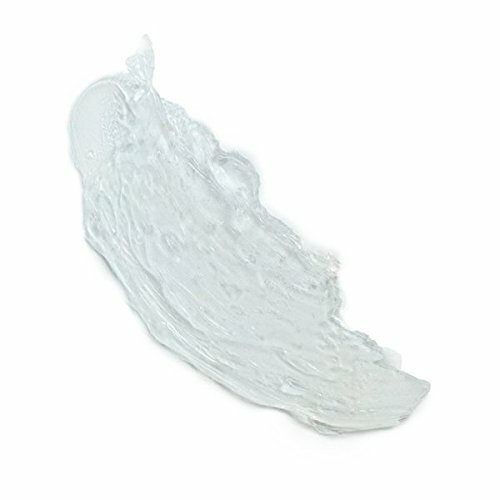 This light-to-medium hold, water-based styling formula spreads easily through hair to deliver control and natural, non-greasy shine. 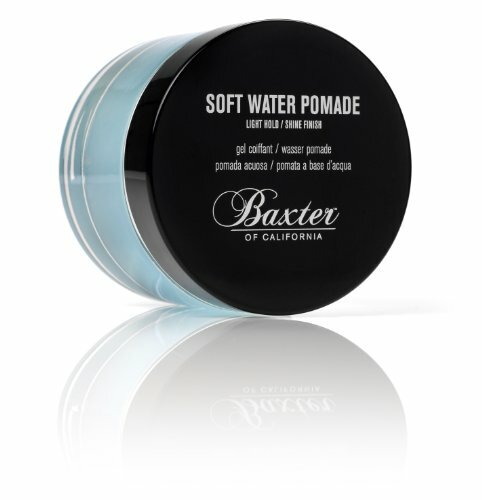 Rinses clean out of hair. 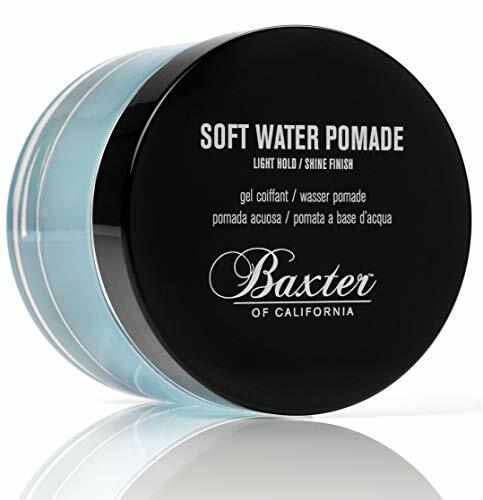 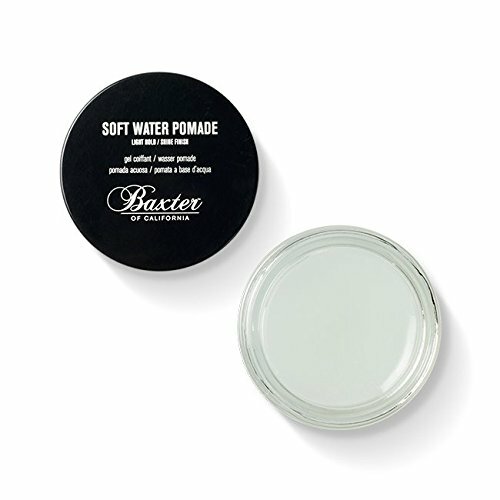 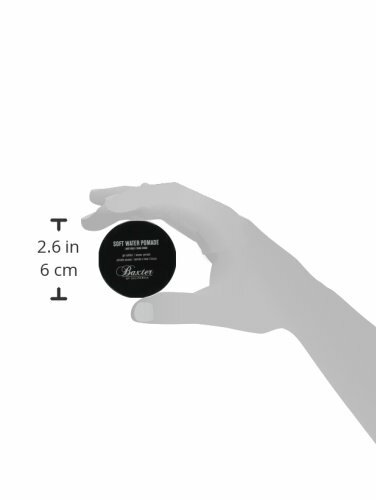 The Baxter hair pomades for men can be mixed and matched to achieve a multitude of hair styles.